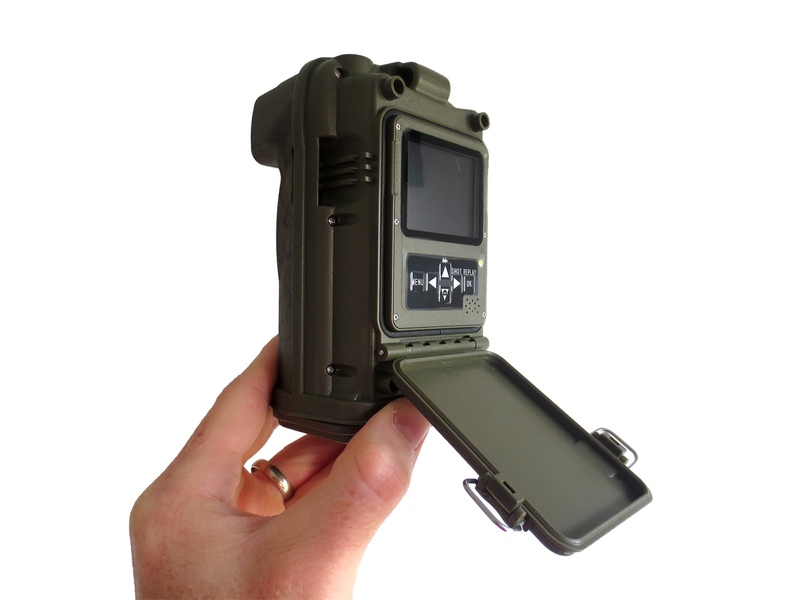 This is the 2G cellular version of the Ltl Acorn 6310 series wildlife camera. 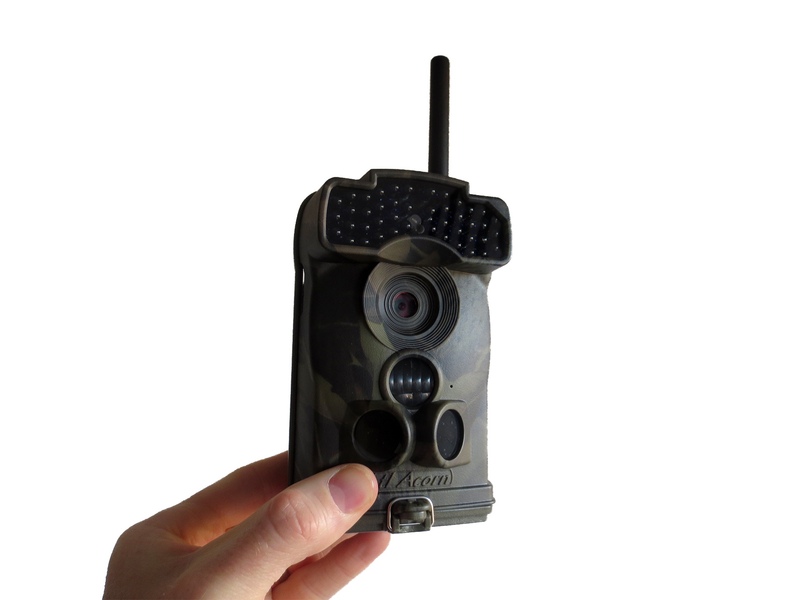 It offers 1080P video recording, 12MP photos (interpolated from 5MP), has the larger 44 led infrared array for greater night vision range, it also records audio. The Ltl Acorn cellular cameras can also be set up to send images direct to your mobile phone or email address when triggered – using the 2G mobile phone network. Please note the 3G versions can send higher quality video & photos much faster than the 2G versions, so please take this into consideration when choosing your trail camera. 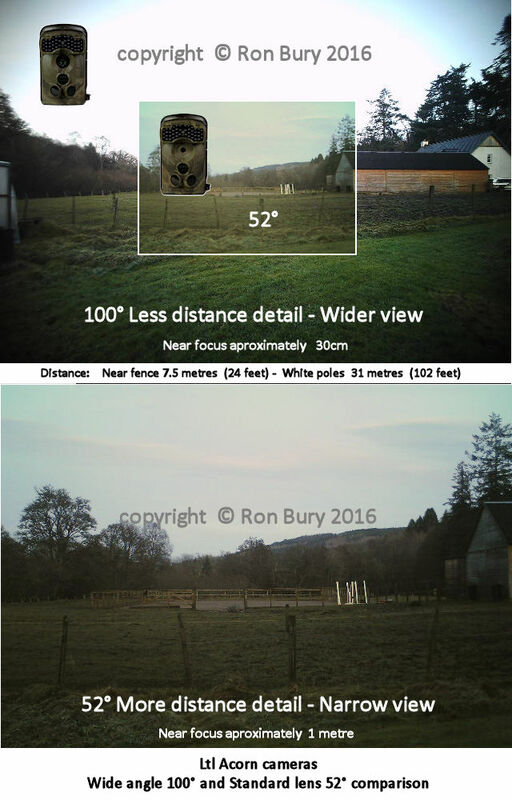 Not only great for wildlife monitoring, these cameras are often used for security surveillance of anti social or criminal activities in locations where running a mains power cable is problematic. 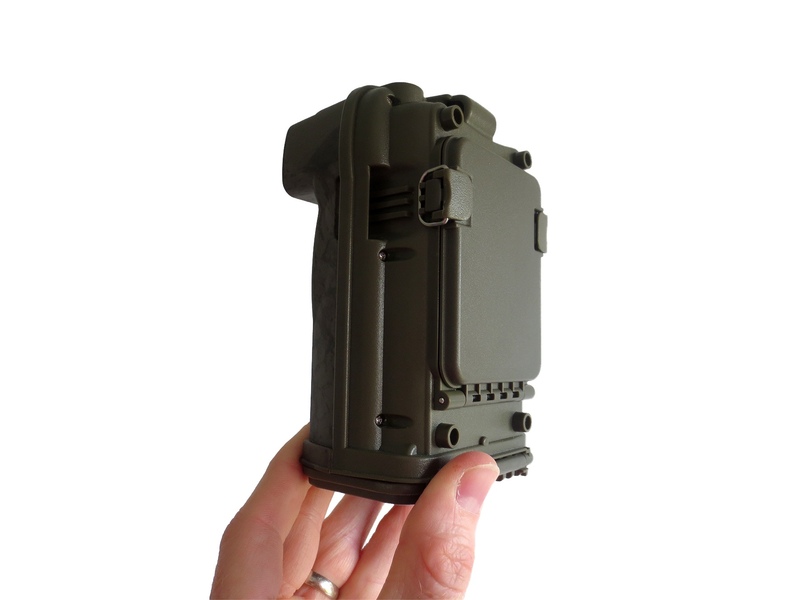 With the built in infrared for night vision and the IP66 rated weatherproof casing, the 6310MG/WMG 2G trail camera can be used outside for recording video or shooting photos day or night. The 6310 series can take up to 32G SD cards (not supplied) and a maximum of 12 AA batteries (requires 4 minimum, not supplied). Batteries are not included but battery choice is vital for the performance of your camera, do not use Duracell and do not choose any batteries with a capacity lower than 2500mA. We currently recommend Panasonic Eneloop Pro 2500mA Rechargeable AAs for use with all of the Ltl Acorn Cellular Cameras. The 6310MG uses the covert “no glow” 940nm infrared. So ideal for human surveillance and when you want to make the camera as difficult as possible to be seen in dark conditions. With built in recording, on board infrared, motion/heat sensors and AA battery slots the Ltl Acorn cameras require no cables at all and so are ideal for locations without access to mains power. You can choose between the standard or wide angle lens version. The standard lens offers an angle of view of around 50 degrees and this doubles with the wide angle lens to about 100 degrees. Take a look at the lens comparison image for a better idea of what each lens could do for your planned trail camera location. Ron Bury of www.ronburyswildlife.com takes care of all Pakatak Ltds’ customer support for the Ltl Acorn cellular models so you can be sure of excellent pre and post purchase support.